Minecraft 1.7.5 Client and Server Download. 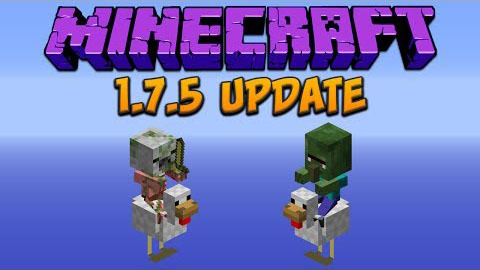 This is a relatively small update from 1.7.4. Download Minecraft.dmg. Unpack and place Minecraft in your /Applications folder.